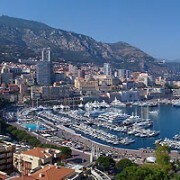 You are here: Home / Blog / ramblings / Live dealer races are on! Another month rolls around and another set of live dealer races are under way. 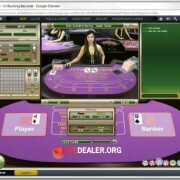 These tournaments are starting to become very popular with players and more and more live casinos are running them. So what’s a live dealer race? 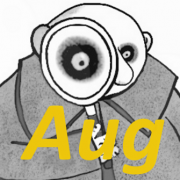 It’s a competition running over a fixed period (day, week or month usually) in which player wagers on live games during that period earn comp points. The more you play the more points you earn and the higher up the leader board you go. 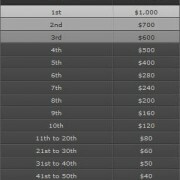 Depending on the tournament in question, points are awarded based on either $value wagered (ie big bets help) or number of bets placed (ie small bets count just as much as big bets). Prizes are then awarded, either as cash or bonus funds, in accordance with where you finish on the leader board…and they’re not insignificant. bet365’s Live Games Giveaways hand out $10,000 for a single day race. 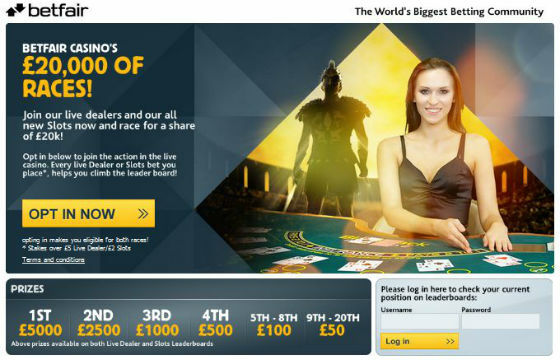 Betfair’s live dealer race offers £20,000 to their top 20 players, including £5,000 for the winner! 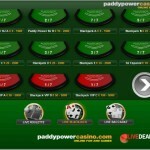 Paddy Power live casino runs themed races most months with £15,000 their usual cash purse. If you’re a regular live casino player then keep an eye out for these races because you may as well let your normal play earn you some extra cash. We try and cover most of them in our casino offers forum. 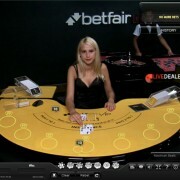 https://www.livedealer.org/images/Livedealer-logo.png 0 0 LD https://www.livedealer.org/images/Livedealer-logo.png LD2011-11-02 22:08:202011-11-02 22:08:20Live dealer races are on!